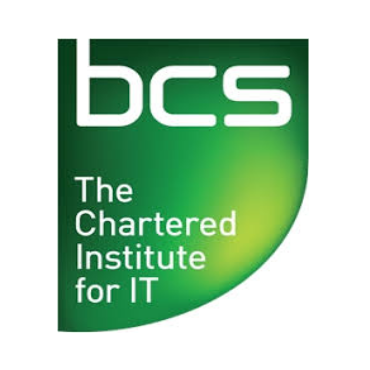 BCSThe Chartered Institute for IT, has welcomed the government’s plans to set up a new independent regulator to make the internet less harmful, but says regulation alone is not the answer. It also welcomes the government’s consultation on the role and remit of the intended regulator, and will be submitting it’s view on this and other aspects of the white paper during the consultation period. BCS, which is both an educational charity as well as the professional body for IT, has called for a national cyber-safety programme to be introduced in schools if young people are to be protected. BCS says its own research shows that younger pupils want to know more about how to look out for potential dangers online. In the government’s Online Harms White Paper, revealed today (8th April), a series of tough new measures are being proposed to clamp down on online companies themselves in order to deal with serious harms that are facilitated by the internet. Its scope is wide ranging and covers, for instance, a new statutory ‘duty of care’ to make companies take more responsibility for the safety of their users, and stringent requirements on tech companies to ensure child abuse and terrorist content is not disseminated online. Children and young people do not view the online and offline world as separate; they have grown up with technology surrounding them, and view socialising digitally and face-to-face as two sides of the same coin. Children aged 8-13 are clear that they would welcome more education in schools about online safety (with an average of 72% believing this, including 87% of 9-year-olds). They wanted that information to come from trusted sources. Teachers, he says, have an important role to play and Newent Community School and Sixth Form Centre itself weaves cyber safety throughout its Personal, Social, Health and Economic (PSHE) courses, in addition to its computing curriculum.